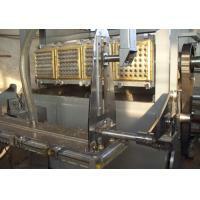 Introduction of the Egg Tray Moulding Machines. 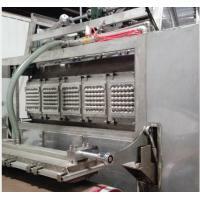 Egg tray making machine is a kind of environmental protection equipment. 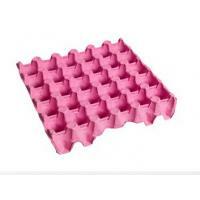 It can make egg box, paper egg tay, fruit tray, industrial tray and so on. The material is waste paper, which can help you save cost. We own vast experience in this line and will not let you down. Hope that we can be good partners later. 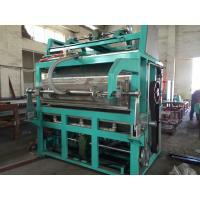 Paper Egg Tray Machine used for the making the molded pulp products,such as egg tray,egg carton/box from waste paper. 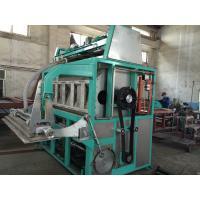 egg tray machines are designed to to produce egg trays and types of pulp cushions with waste paper. The raw material use general waste paper, like old book, only newspaper. 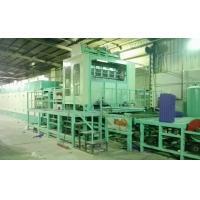 The Molding machine part is 8 faces rotating drum, each surface has 3 ,4 or 6 moulds. So there are 24,32,48 moulds and other have 3,4 ,6 transfer moulds. The moulds material can use plastic or aluminous depend on buyer's request. 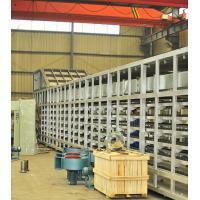 The drying line we can make single layer or multi layer depend on buyer's request. Our Machine have CE certification issued, Guarantee quality . 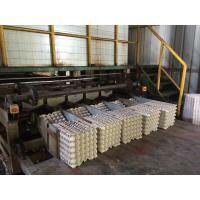 The equipments equiped in this production line are supposed to the production of 30-cell egg trays.If the users plan to produce egg cartons, cup carriers or fruit trays etc. 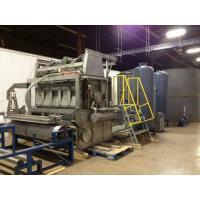 They should add the hot pressing, labeling or printing equipment and other auxiliary equipments. The occuppation area, total power and workforce will be increased accordingly. 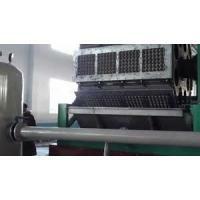 Egg Tray moulding Machines production process. Pulping system Main equipments:pulper,2m3,37kw;vibration screen,1m2,3kw; consistency controller;mixer; pulp pump,water pump,control cabinet for pulping system,etc. 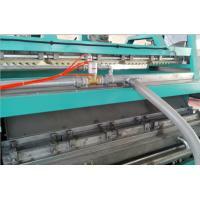 Forming system Consist of 4 pcs of forming platens and 1pc of transfering platen. Platen size:1600*400mm. 4pcs of 30-cell egg tray molds can be mounted on each forming platen(4pcs/cycle). There are 16pcs of forming molds and 4pcs of transfering molds in total. Forming efficiency :8-10cycles/min;equiped with vacuum auto drain system,auto cleaning system for the forming mold, preheating system and auto control cabinet. Drying system Outline dimension:12000×2120×4200mm;6 layer conveying chian; heated concentratedly; one burner with French or Italian brand. The energy for option: LPG,GAS,diesel oil. Equiped with auto control cabinet. Stacking system The finsihed products will be counted and stacked automatically after drying. Height Limit Pressor It will press and make the products more compact after stacking so that storing and transporting will be more convenient and cost-effective . Subsidary Equipments Vacuum pump,30kw, 1set; air compressing system: air compressor(11kw,1set),air dryer,air filter and air storage tank. 1. After sales service: we will dispatch professional technicians to customer factory for machine installation and training. 3. We have introduced South Korea and Taiwan technology with more than 30 years experience. Our machine quality is the best. The raw material is the waste paper, the raw materials are free pollution, can be recycled and easy to find. The equipment performance is stable.